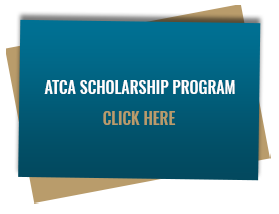 ATCA Corporate Members contribute their knowledge; expertise and professional involvement to ensure the continued progress in the global aviation community. We appreciate their support of our events and activities and encourage you to contact them directly for detailed information on their company-specific products. The following companies are corporate members of ATCA. ENGINEERING AND INFORMATION TECHNOLOGIES, INC.
NATIONAL AVIATION RESEARCH AND TECHNOLOGY PARK OF NEW JERSEY, INC.
THALES AIR TRAFFIC MANAGEMENT U.S.